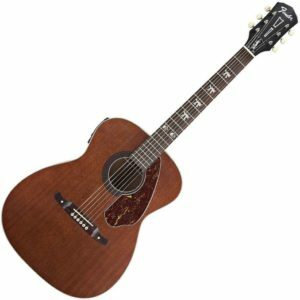 Based on the favorite ’60s Fender acoustic guitar of Rancid’s Tim Armstrong, Fender’s Tim Armstrong Hellcat 12-string acoustic is a true signature instrument with all the detailed visual appointments that make Tim’s original guitar iconic. Fender keeps the vibe of Armstrong’s time-tested axe but gives it a touch of modern flair and style, captured in the pearl acrylic Hellcat logos on the third, fifth, and seventh frets and double-skulls at the 12th fret. Thanks to its solid-mahogany top and mahogany back and sides, the Tim Armstrong Hellcat 12-string sounds fantastic unplugged — great for jams in the backyard or on the beach. And when you’re ready to plug in, you’ll find an onboard Fishman Tim Armstrong preamplifier with a built-in tuner, kicking out solid amplified acoustic tone. 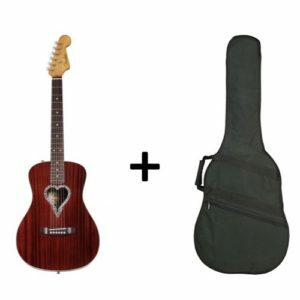 Fender pays tribute to the Chicago-based punk group Alkaline Trio with the Fender Alkaline Trio Malibu. This ’60s-inspired folk-style acoustic features laminated mahogany back, sides, and top. 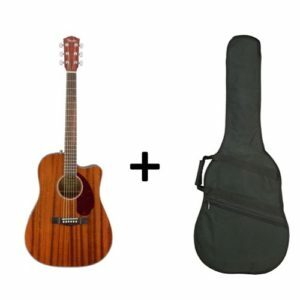 This acoustic features a C-shaped maple Stratocaster neck that’s topped with a walnut fretboard. 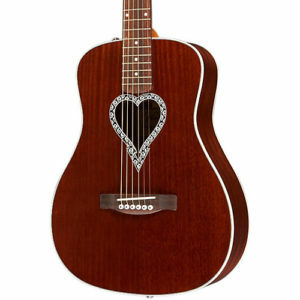 The custom heart-shaped soundhole design comes from the cover design of Alkaline Trio’s acoustic album. The classic Fender headstock gives this acoustic guitar a contemporary look, and its comfy C-shaped neck makes playing it a joy. You get that classic California vibe when you play a Fender Alkaline Trio Malibu! 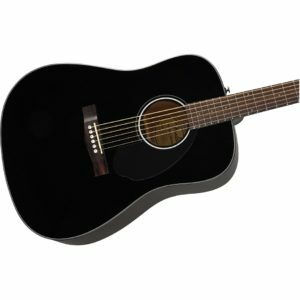 The CD-60 dreadnought boasts features you’d expect on much more expensive instruments, with a spruce top and choice of natural, sunburst and black finishes. Upgrades include a new black pickguard and mother-of-pearl acrylic rosette design, new compensated bridge design, white bridge pins with black dots and smaller (3 mm) dot fingerboard inlays. 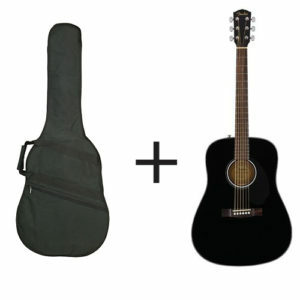 Features include scalloped X bracing, black body binding, 20-fret fingerboard, dual-action truss rod and die-cast tuners. The CD-60 dreadnought boasts features you’d expect on much more expensive instruments, with a spruce top and choice of natural, sunburst and black finishes. Upgrades include a new black pickguard and mother-of-pearl acrylic rosette design, new compensated bridge design, white bridge pins with black dots and smaller (3 mm) dot fingerboard inlays. 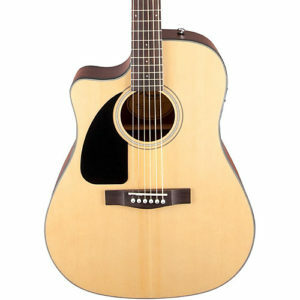 The dreadnought body style provides a big sound and a classic look. 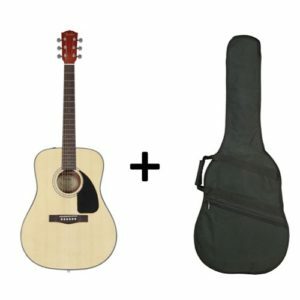 The Classic Design Series CD-100 Dreadnought Left-Handed Acoustic Guitar features a laminated spruce top, laminated mahogany back and sides, and chrome die-cast machine heads.Case sold separately. 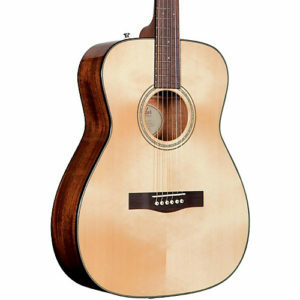 Fender redesigned their CD-60S Classic Design Series acoustic guitar with upgraded features, including a solid spruce top, mahogany back and sides, a mahogany neck with a comfortable Easy-to-Play profile, and a smooth rosewood fingerboard with rolled edges. 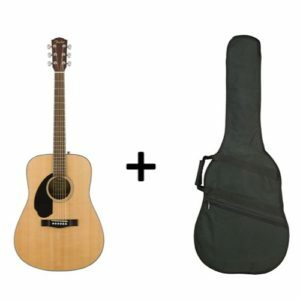 This instrument’s large dreadnought body size and classic tonewoods deliver a huge, full-bodied sound with ample projection for vocal accompaniment, solo work, and many other “unplugged” applications. 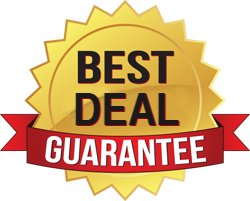 The instructors at Sweetwater’s Academy of Music often recommend Fender Classic Design guitars like the CD-60S to their beginning — as well as intermediate — students because they offer a combination of quality, playability, looks, and value that can’t be beat. 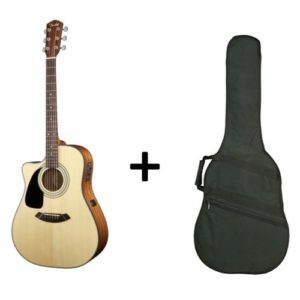 Fender/Fishman Presys pickup system with active onboard preamp and tuner on this Fender Classic Design Series CD-140SCE Cutaway Dreadnought Acoustic-Electric Guitar draw out amazingly authentic acoustic tone from the genuine solid spruce top. The bold, powerful tone is sweetened by mahogany back and sides. Nato neck features a rosewood fingerboard and comfortable, fast profile. Tortoiseshell pickguard and unique rosewood bridge combine with black body binding for a uniquely contemporary visage. 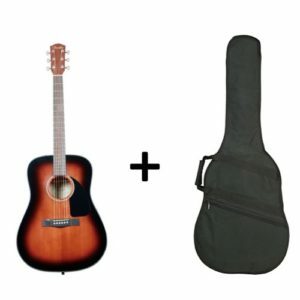 Just because you’re a beginning guitar player doesn’t mean you should have to suffer bad sound and discomfort. 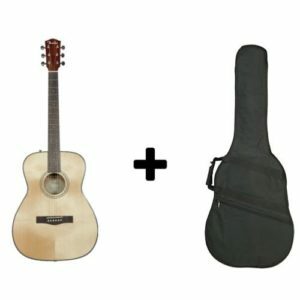 Fender’s CF-140S small-body folk-style acoustic guitar provides beginning guitarists with a well-made and affordable instrument that’s fun to play. Though designed for smaller hands, the CF-140S’s full-sized 25.3″-scale neck and fretboard give you the liberal string spacing you need to cleanly fret chords. 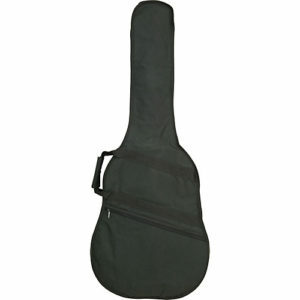 You get rich tone and excellent projection from the CF-140S’s solid spruce top. The new Classic Design acoustic guitars by Fender are truly a delight to behold, from their well-balanced tones to their striking appearance. The CD-60S hails from Fender’s Classic Design ’60s series and has the time-honoured dreadnought body shape which conveys a full-bodied acoustic timbre and is available here for left-handed musicians.